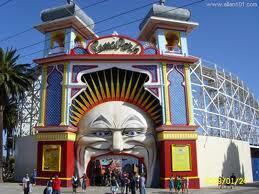 I have mentioned St Kilda’s old amusement venue, Luna Park, many times in this blog. I thought it would be nice to show you what the old place looks like after a recent facelift. 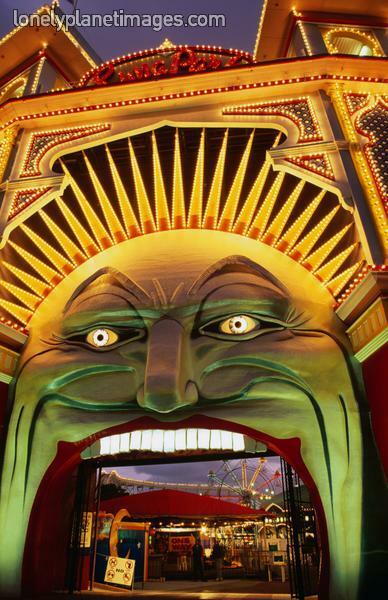 There are no longer any photobooths there but it is still a place that captures my imagination. Fab! Can see why you love it.